Personal, Professional, and Punctual Service. 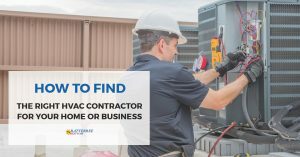 Ratterree Heat & Air is an HVAC company in the Fort Worth, Texas area that specializes in a variety of HVAC systems and services, including air conditioning and heating. Our team of professionals prides themselves on their personal, professional and punctual approach to our services, and we are well known in the community for our outstanding customer service. We cater to both residential and commercial properties. 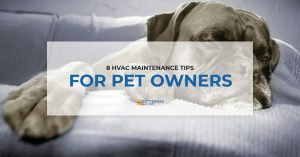 In our blog, we hope to provide educational information on our HVAC services and HVAC services in general. 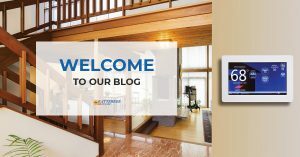 Whether you’re looking for DIY tips and advice or are curious about certain topics in our industry, we hope you can find that information here on our blog. Contact us today for your HVAC needs. ©2019 Ratterree Heat & Air - All rights reserved.